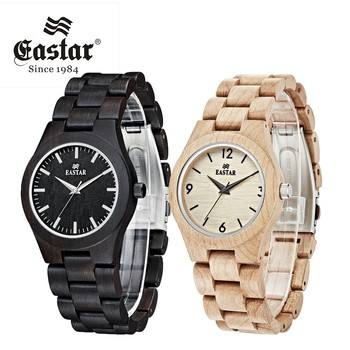 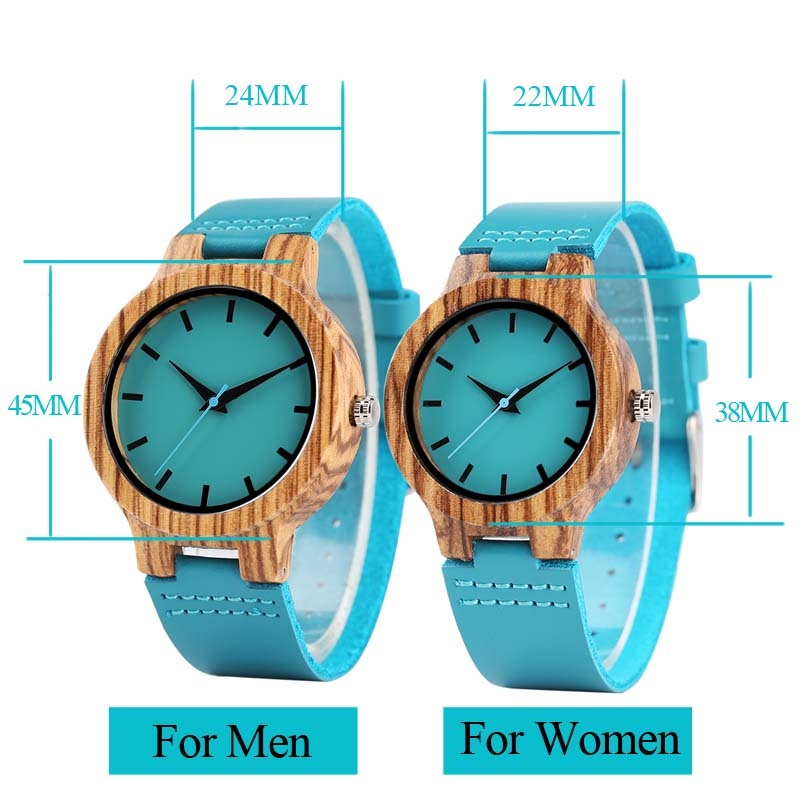 Product Features: 100% Natural Wood Case Movement: Quartz-watch Dial Display: Analog Gender: Men Women Ladies Girls Boys Band Material: Genuine Leather Case Material: Wood Clasp Type: Pin Buckle Dial Diameter: 4.5/3.8cm approx. 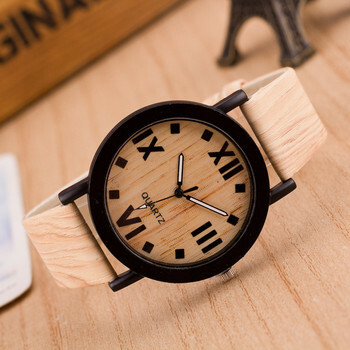 Band Width: 2.4/2.2cm approx. 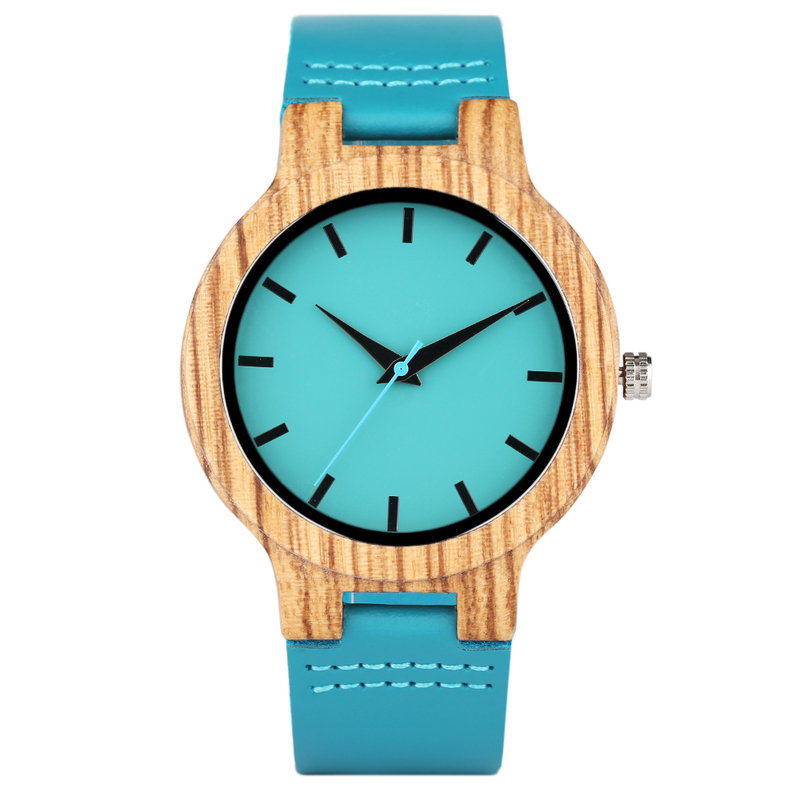 Band Length: 24.5cm approx. Case Thickness: 1.2cm approx. 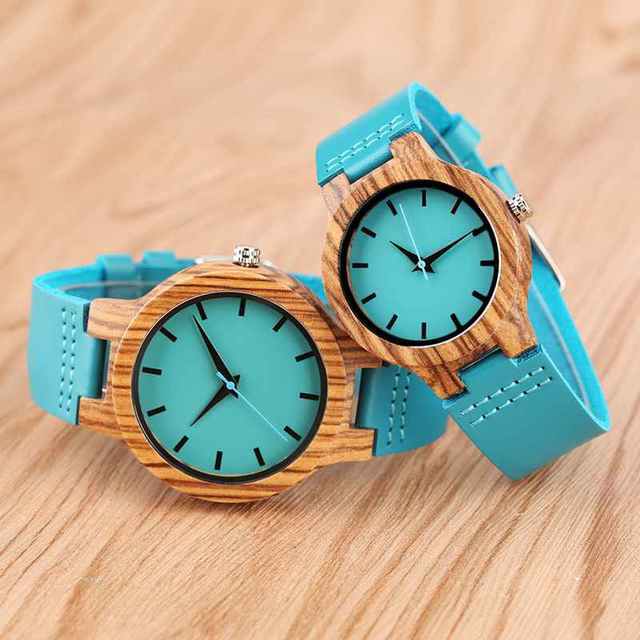 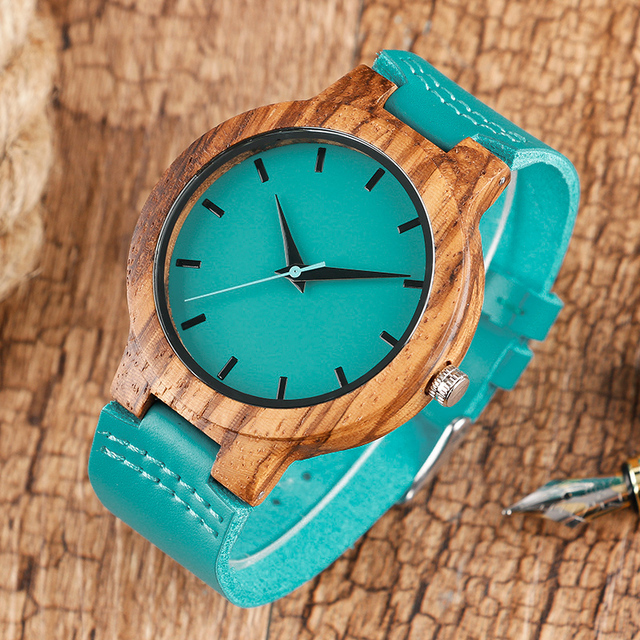 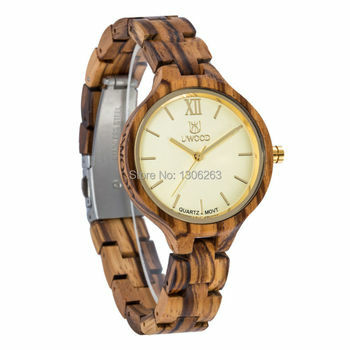 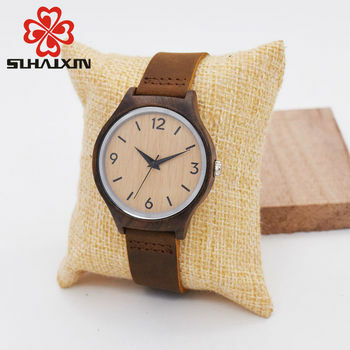 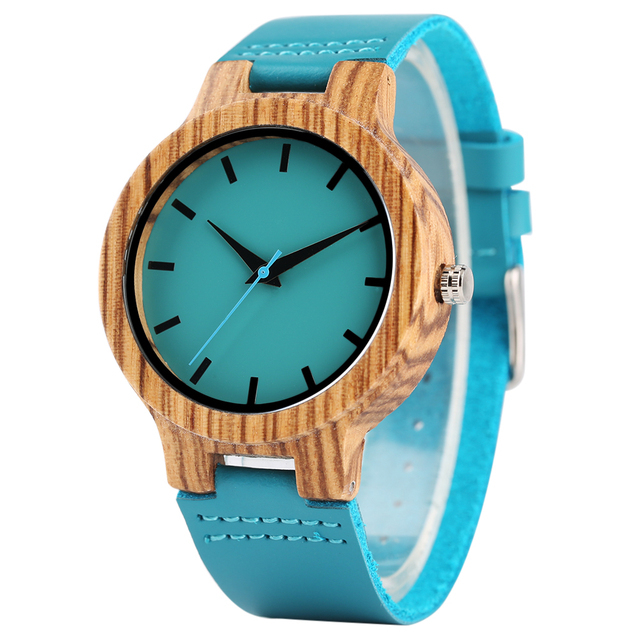 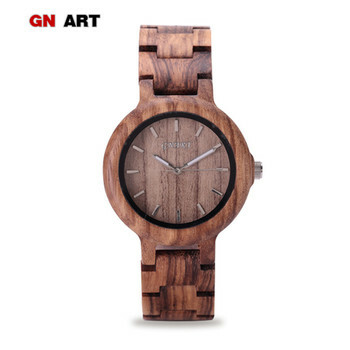 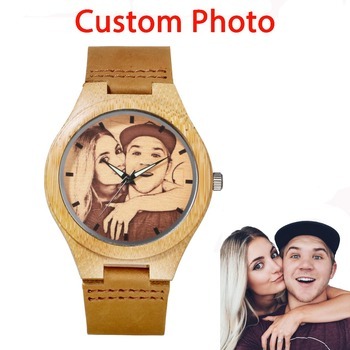 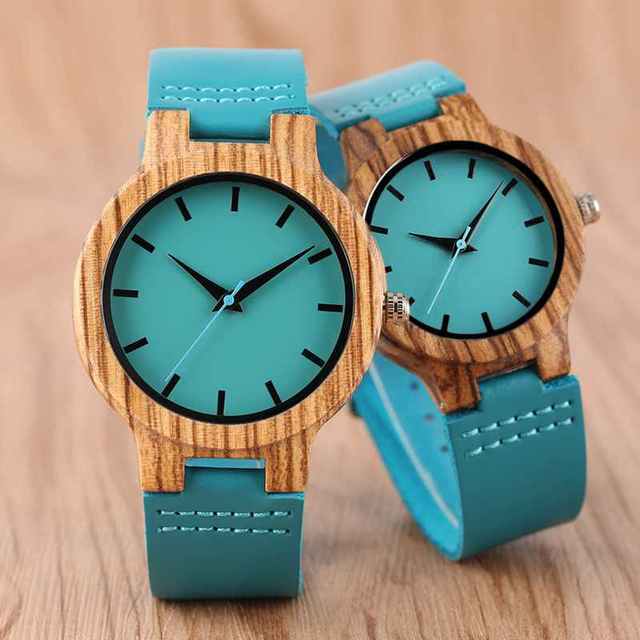 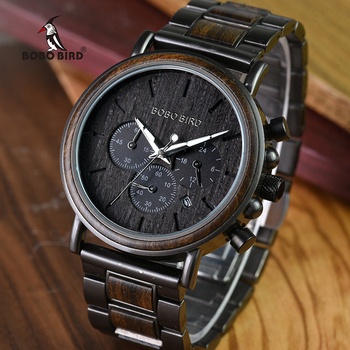 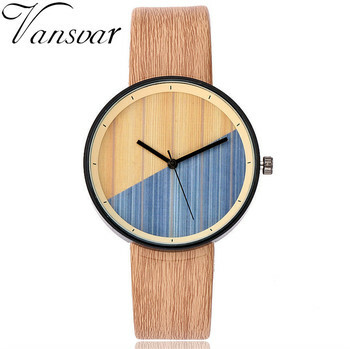 Creative Blue Wooden Wood Bamboo Wristwatches Notice: The watch is made from natural Bamboo and is wrapped by hand, so it may have some natural harsh lines and a few blemishes.